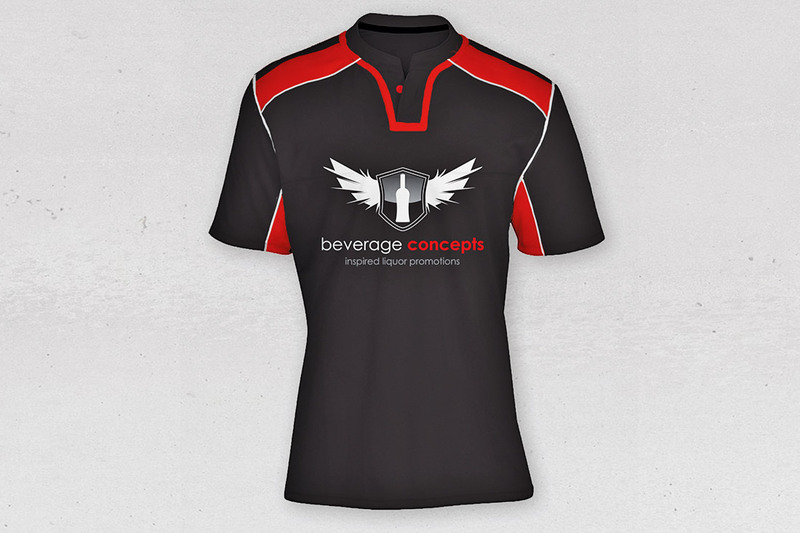 We offer a unique range of performance shirts suitable for corperate sports teams and other sports-related events. Styles from the popular tight-fitting rugby jersey these performance shirts can be custom branded and produced in a variety of contrast colours to best suit your brand. 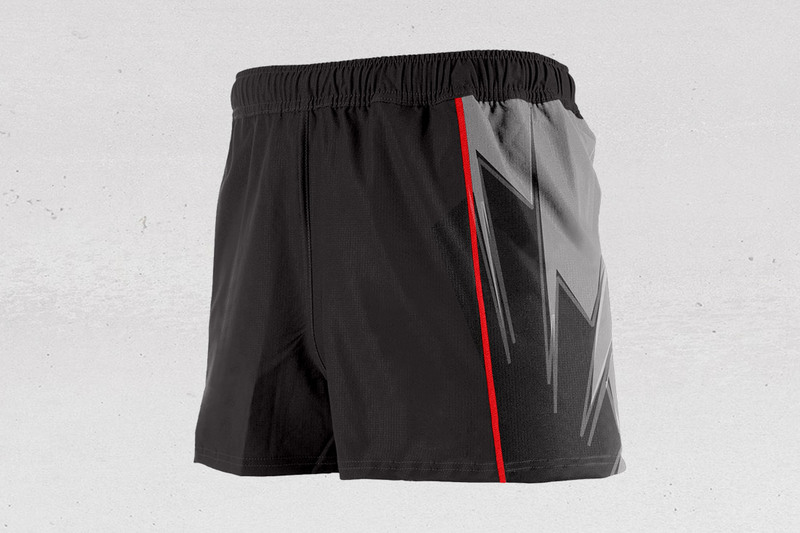 Our performance shirts are available in a variety of styles and fabrics which can be either embroidered, custom printed or fully sublimated with your logo/branding.